More and more seniors are exploring encore careers, that is, second careers that they often undertake after they retire from their initial career. Around nine million Americans between the ages of 44 and 70 have moved into encore careers and that number is likely to increase. Many seniors who have retired but are still interested in working have some form of health issue that requires a form of caregiving. Is an encore career an option for such people? In many cases, the answer is yes. What kind of work would I like to do? Do I have the skills I need to accomplish this work? Does my current health impact my ability to do this work? How many hours do I want to work each week? Is transportation an issue for me? Will an encore career have an impact (positive or negative) on your caregiver(s)? If you have someone who is helping to care for you, even if only on a partial basis, there may be some challenges that you need to meet if you are going to return to work. It’s a good idea to seek out possible solutions for these challenges before you begin actively looking for a second career position. For example, transportation may be an issue. If you no longer drive, is there public transportation that’s available to you? Is your caregiver amenable to providing transportation? Think about your neighbors or friends: there may very well be some who can give you a lift as they drive to their own job. What about general mobility? You may need to investigate mobility assistance if you are going to be leaving home, going to a workplace and maneuvering around the job-site. How important is working away from home to you? Many find direct face-to-face interaction to be one of their primary reasons for working; others are more interested in the work itself than in being around other people. Those in the latter category may find a telecommuting opportunity to be the best option. If you are taking medications, figure out how this needs to be handled. You can come up with systems – such as computer-based reminders – to ensure that you take the appropriate doses as needed. 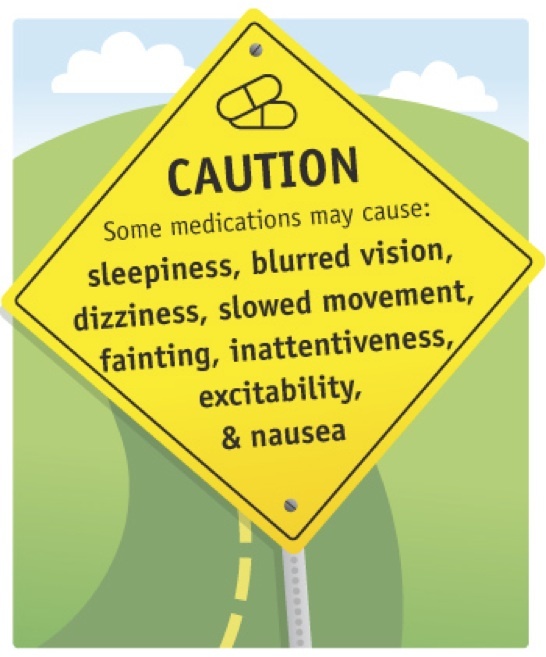 However, you may need to take into account how you feel after taking your medications. If you are at your liveliest and most alert in the hours after you take medicine, plan to work during that time. If certain medicine makes you drowsy, try to schedule your day so that that medicine will affect you less at work. It’s important to remember, of course, that skipping prescribed doses just to remain alert is a non-starter. All of the technological changes that have occurred in the last two decades make encore careers more inviting and more realistic than ever. Learning to plan a career move like this can be daunting; looking to seasoned caregivers such as the staff at HomeHero can help. HomeHero’s caregivers can help you focus on how a new career could affect your care and help you think about solutions to potential challenges. Seniors who want to work and are capable of doing so should definitely look into possible encore careers, whether full-time or part-time, on site or at home, for pay or as a volunteer. Using your life experience can be rewarding and fulfilling.